After seeing its under-display fingerprint reader trickle down to lower price points with the launch of last year’s V11 and V11 Pro (for the Indian market), Vivo recently announced the V15 Pro, which marks the first time a pop-up camera has made its way to a non-flagship segment. 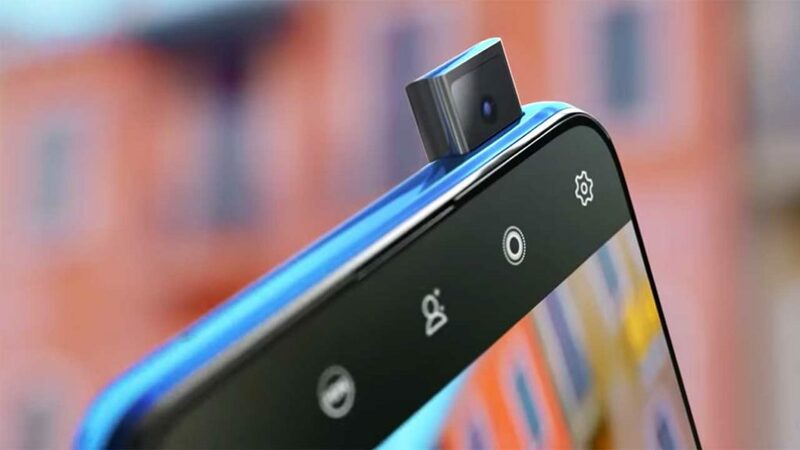 The hidden camera for selfies is lifted from the Vivo NEX and features a 32-megapixel sensor. The three-camera array on the back serves as the phone’s other highlight. 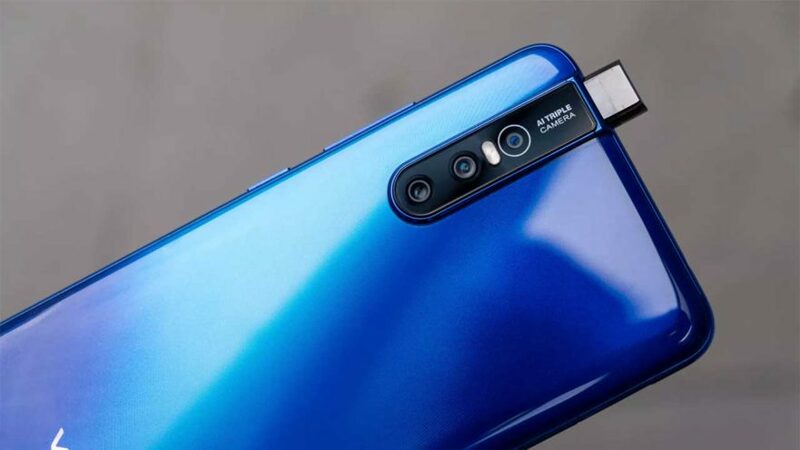 It includes a 48-megapixel main sensor, which uses pixel binning to capture more light by combining four pixels into one, effectively producing 12-megapixel photos. Also included is an 8-megapixel wide-angle camera and a 5-megapixel depth sensor for bokeh. Under the hood, the Vivo V15 Pro gets a Qualcomm Snapdragon 675 processor, the first we’ve seen on any handset. Honestly, we don’t know what to expect from the 675. But it’s reportedly faster than the Snapdragon 710 in benchmarks, despite being marketed as a 600 series chip. With any luck, we’ll soon find out how accurate those tests are. In India, the Vivo V15 Pro comes with 6GB RAM and 128GB storage and is available in Topaz Blue and Ruby Red colors. The price has been set at ₹28,990 (around P21,216 or $407). Retail availability starts on March 6. On the front, the V15 Pro flaunts a 6.4-inch OLED display with 2,316 x 1,080 resolution and a 91.64 percent screen-to-body ratio, according to Vivo. The front also sees a fingerprint sensor embedded into the display assembly. Elsewhere, the 3,700mAh battery supports fast charging using the bundled charger. It’s a shame the charging port isn’t USB-C, though. We already know that the Vivo V15 and Vivo V15 Pro will be launched in the Philippines, so we’re only waiting for an official announcement from the company, which we’re expecting to happen next month.